The General Fund is an area of giving supported by generous VAM donors, parents, students, alumni, and friends. Gifts to the General Fund are unrestricted in purpose and used in the areas of greatest opportunity. These gifts are solicited annually and spent in its entirety during the same fiscal year in which they are received (July 1 – June 30). A healthy General Fund is critical to the strength of VAM in continuing to be a strong educational asset for our students and a vital resource for our community. 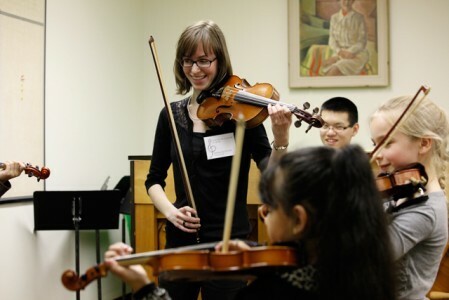 $5,000 – Supports the mounting and production of 1 VAM Symphony Orpheum Concert to connect the artistic excellence of our students with cultural community service that provides audiences across all age-groups with often their first opportunity to hear classical music and support emerging young musicians.